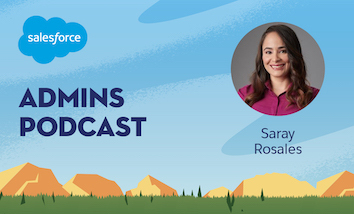 This week we are live at the Austin Salesforce User Group where we sit down and chat with Stephanie Herrera who is doing great things in Austin. 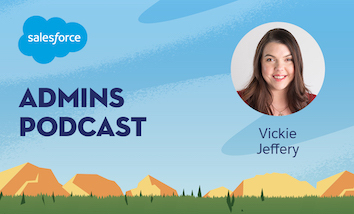 Stephanie is a new Salesforce MVP and leads a group on Saturday called Salesforce Saturday where she meets with other Salesforce Admins and users on Saturday over coffee to hone their skills and share best practices. In fact, it’s grown so big she has to keep moving coffee shops to accomodate! 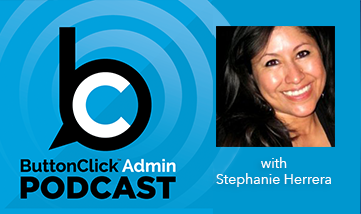 Stephanie has some great advice for new and experienced admins in this podcast about growing your skills and networking. In the links below be sure to check out Stephanie’s LinkedIn page- it’s sets the bar in my opinion. 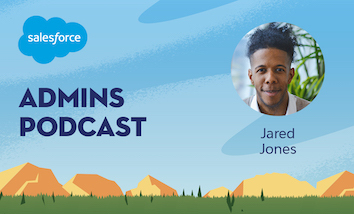 Also be sure to connect with Stephanie and set up your own Salesforce Saturday group in your area!